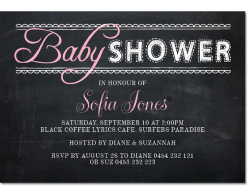 PaperDivas Blog - Warm up for a Winter Wedding! 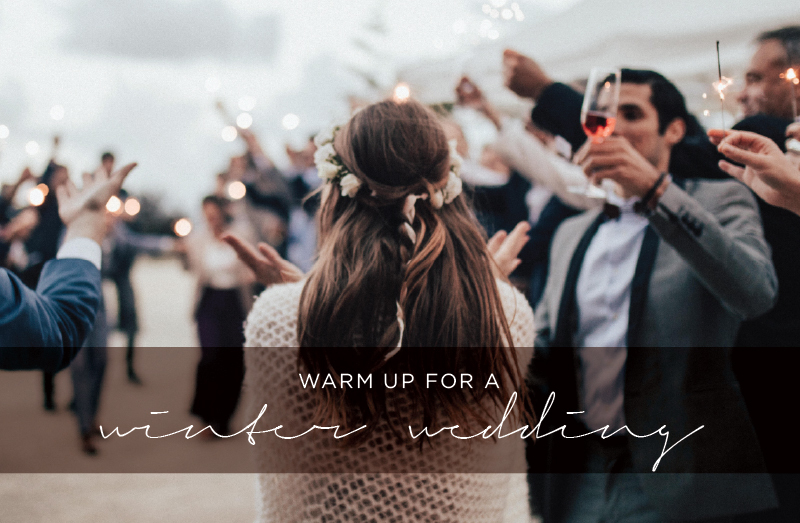 Warm up for a Winter Wedding! 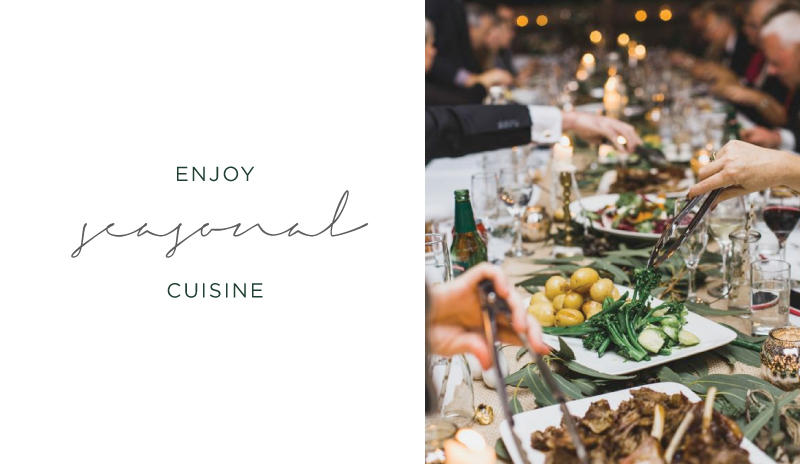 As we have just entered into another idyllic Australian winter, our thoughts and inspired ideas have turned to those planning a Winter wedding. Often engaged couples can be turned off the idea of a winter wedding, due to weather inconsistencies, the risk of a change of venue depending on rain/hail/snow/wind, or maybe they're worried about how to accessorise a wedding frock for colder temps - or all of the above!! 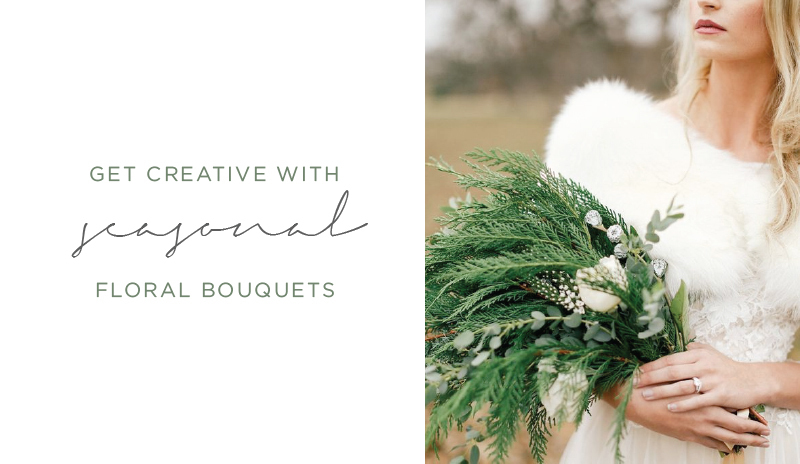 Just becuase your favourite peonies or bright tulips might not be in season for your winter wedding, don’t feel limited by the creative scope for an awe-inspiring floral bouquet. Camellias, Hyacinth, Iris, Oriental Lillies, Singapore Orchids, Glass House Roses, Anemones, Ranunculus, Jonquils, Antheriums, Camellias, Carnations, Gardenias, Gladiolis, Sweet Peas, Daphnes, Star of Bethlehems, Freesias, Gardenia, Gladioli, Hyacinth, Iris, Magnolias, Poppies, Oriental Lilies, Lavender. Now with that list you can hardly feel limited anymore! Take a walk in your local park, a friend’s farm or nature reserve and take in the bounty of native greenery too - this might prove to be a potentially free resource for dressing your table setting! 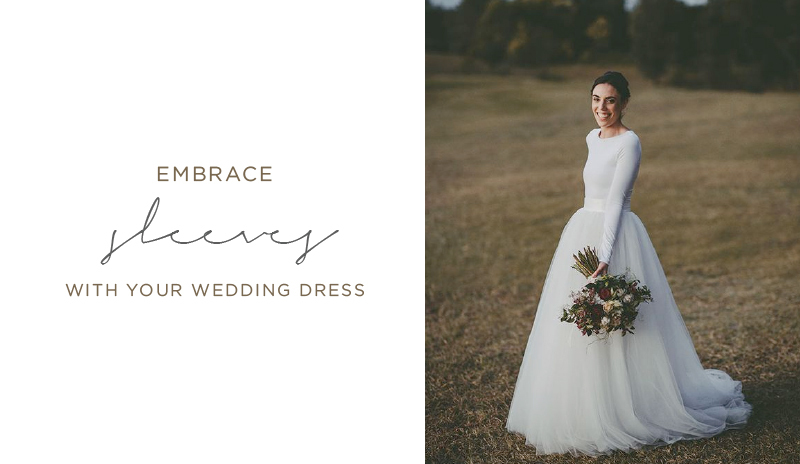 You don't have to freeze in your wedding dress! They say that if you’re wearing uncomfortable shoes, it shows on your face! Well if something like this is true, then we don’t want to risk the bride (or the bridal party) getting chilled on your wedding day. To keep you warm and glowing, why not embrace the change in temps and go for a wedding dress with sleeves. Tatiana (pictured above) went one step further, and actually coupled her wedding ensemble with a black leather jacket too! If you want to be a bit more subtle, you could try hiding some warm tights under your long frock and perhaps even wear boots instead of open heels. Other warm accessories are a (preferrably faux) fur stole, a veil, scarf, shrug, cape or even a chic cardigan. 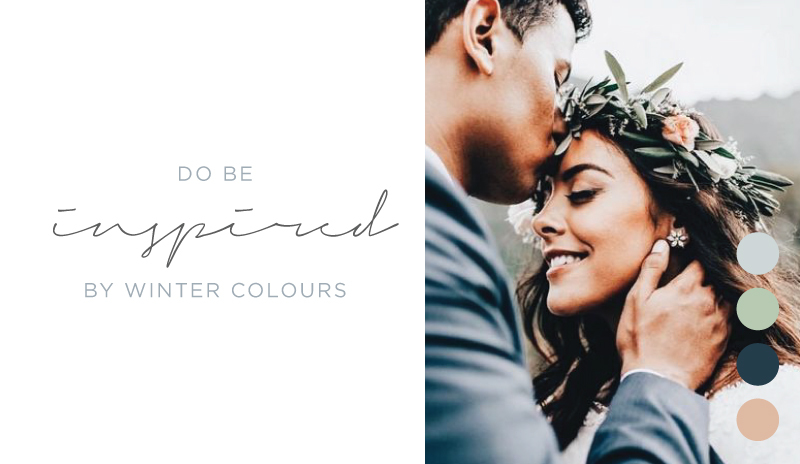 Winter wedding colour palettes are actually my personal favourite! There’s something so special about the restraint of a palette of desaturated cool tones, greys and greens. Of course, there is no ‘rule’ about what exactly winter colours should be, rather an inspiration drawn from the landscape during the season. Alternatively to create some contrast, a very popular trend is to warm up an event with the dramatic touch of a rich crimson colour palette. Nothing warms the shackles of your heart more than a day celebrating love, so why not dress your wedding day with a lavish and heart-warming ruby or crimson tone, set next to a bit of rustic brass or gold for some shine. There is no right or wrong, but if you're feeling stuck consider the landscape or building where you’re getting married and how this may influence your wedding theme. We believe that your save the date cards and wedding invitations are the best way to set the tone for your wedding day. 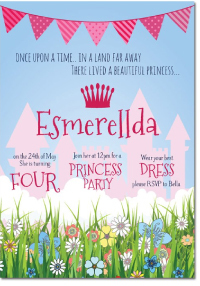 We have tried to cater for every theme and style imaginable with our range of designer wedding invitations! 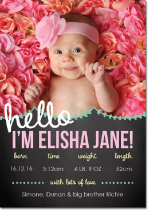 Naturally, if there’s something specific which you want changed or custom-made, then our design team are all ears - get in touch! Eat local & seasonal fare! Get cozy with the plethora of delicious winter comfort food on offer for your wedding reception. When you think of winter food, soup is one of the first foods that comes to mind. Take it beyond the predictable and try serving spicy tomato soup in shot glasses for a cocktail reception! Couple some hearty red protein with local merlot, served up next to sides of root vegetables and greens. Later in the evening you could go one step further to both warm up (and loosen up) your guests by having home-made mulled wine on hand! For more Winter Wedding ideas, check out our Pinterest board. And as always, we welcome your comments & ideas below!